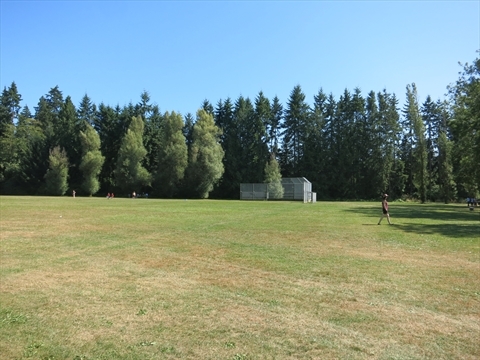 There are 2 baseball diamonds in Stanley Park where you can play baseball or softball. One is at the Prospect Point picnic area. The other is at the Brockton Playing fields right next to the Brockton Oval. Contact the Vancouver Parks Board to reserve the diamonds.